N.O. East - 3b/2ba PRICE TO SELL!!! 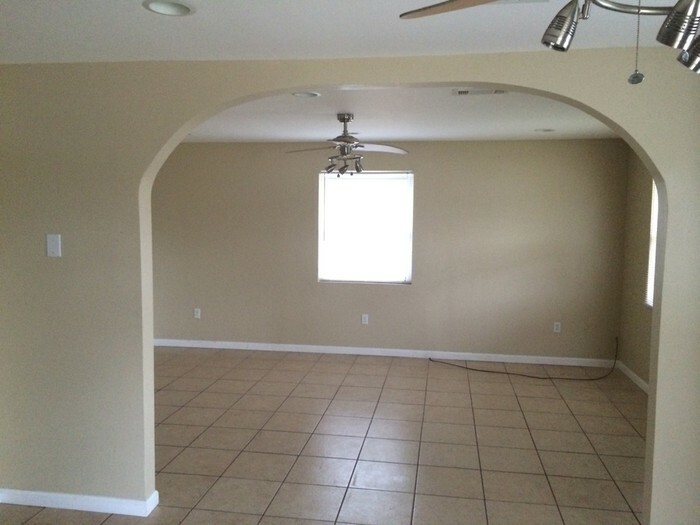 This property is almost ready to move in NOW!!! This is a lovely 3 bedroom 2 bathroom home, ready to sell retail or tenants. The stove and above range microwave are included. In addition this purchase includes the adjacent empty lot. You can divide these lots and build another property, create an extremely large side yard, or a mini basketball court. It's all up to you. Also included is a adjacent full size empty lot. 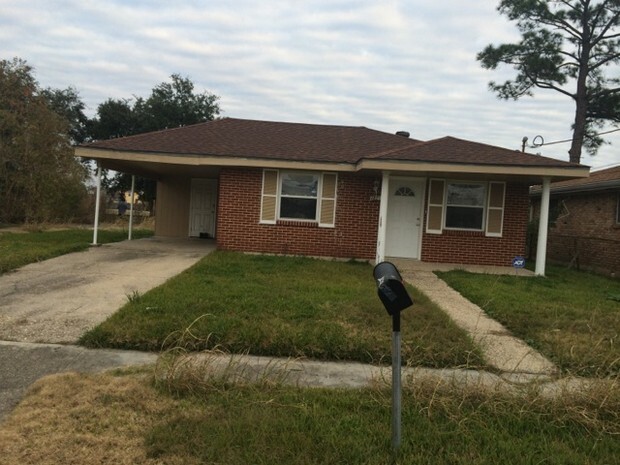 This home is perfect if you want to begin get cash flow immediately or if you want a simple "clean-up" and flip to a retail buyer. Deals like this DO NOT come anymore! 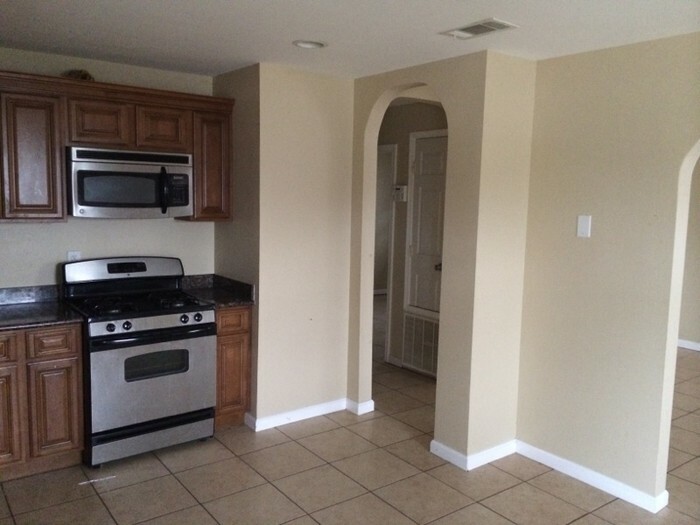 Special Features: New cabinets, stainless steel stove, and above range microwave, full size adjacent lot. 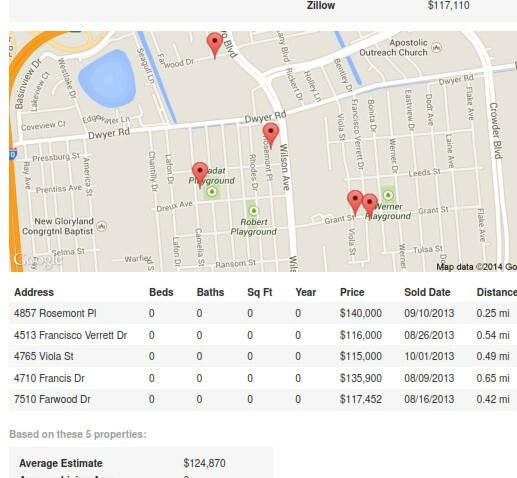 I would prefer to sell the along with my other eastern New Orleans property to the same buyer. N.O. 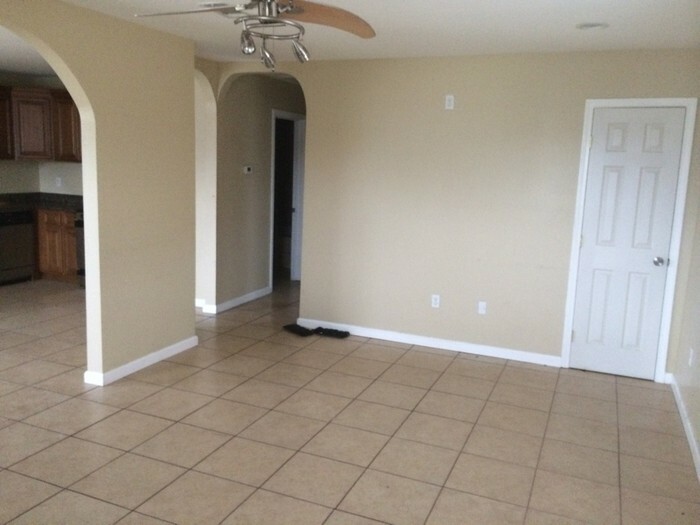 East - 4bed/1.5bath RENOVATED! 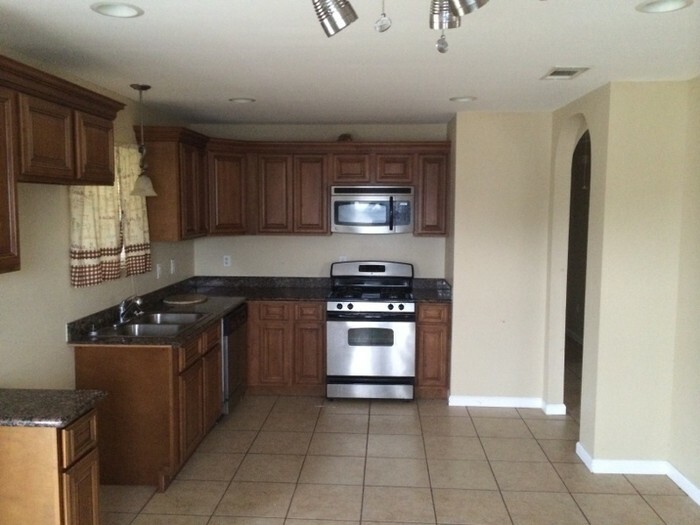 Stainless Steel Stove and Over Range Microwave included!